Gurim get’s the VIP treatment! Today our חניכים (campers) witnessed Yavneh history: Debbie’s final מכביה (color war) breakout. And boy, did she go out with a bang! It’s a מסורת (tradition) that every year Maccabiah, Yavneh’s week-long version of color war, be announced through an elaborate joke that upper staff plans and executes with the ראשי עדה (unit heads) . The “breakout” started a few days ago with Debbie reminiscing on her early camper days at Camp Tel Noar (and how it couldn’t compare to her later years at Yavneh.) Later, the joke escalated when the current director of Tel Noar and Ya vneh alumni Efraim Yudewitz sent Yavneh a video in which he encouraged Debbie to postpone her retirement and come work at Tel Noar with him. The breakout reached its height yesterday when Efraim arrived at camp while Yavneh was treated to the breakfast of a lifetime complete with french toast, waffles, and even ice cream. Efraim again attempted to coax Debbie into switching camps, at which point the ראשי עדה (unit heads) encouraged the חניכים (campers) to choose a new camp director themselves. And who was chosen but our own Gurim מדריך (counselor) Mitchell Breslau! However, While Mitchell gave an acceptance speech, he was abruptly wrapped up in a blanket and kidnapped by the ראשי עדה only to be returned an hour later following Debbie’s exit in a Tel Noar-decorated limousine. 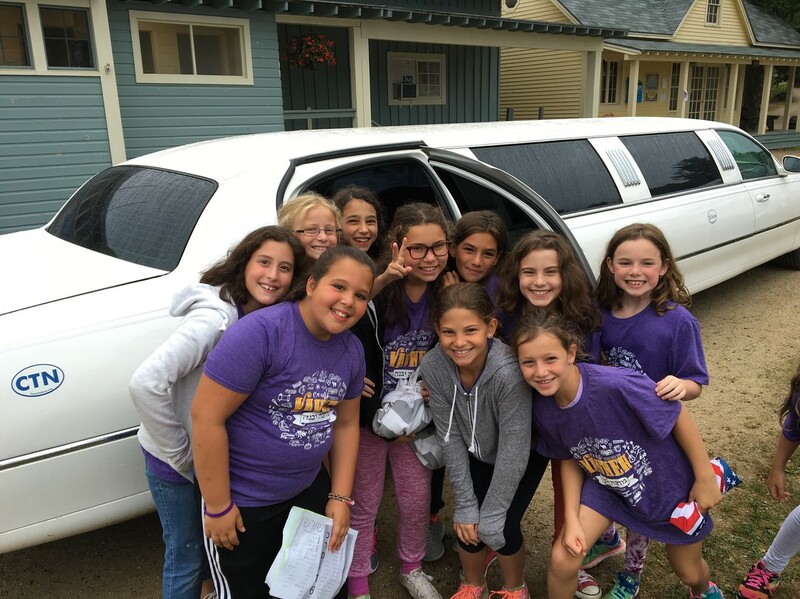 Mitchell officially announced Maccabiah and the camp was split into its two teams: עץ (tree), and שורש (roots), but not before all of Gurim got a chance to take a ride around camp in the limousine. All in all an exciting start to what is sure to be an incredible Maccabiah!